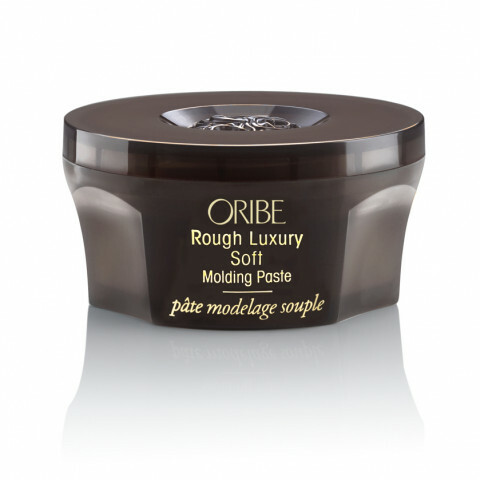 This, like the Oribe wax, provides definition, texture, separation and hold. This one has a little more shine than the wax, so just depends on which you prefer. They both work great and don't feel too stiff. My husband loves them!